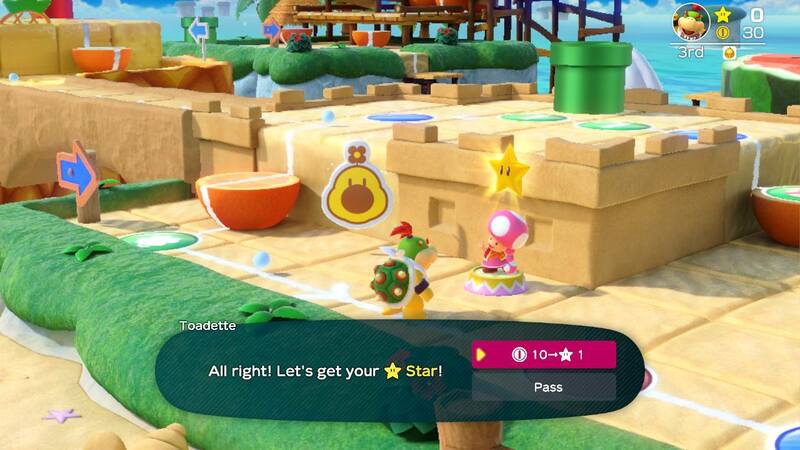 Super Mario Party for Nintendo Switch is a quick, pick-up-and-play kind of game. You set the difficulty level, tell the game how much you want to party (10, 15 or 20 turns) and that’s how long you’ll party. But be careful playing with your friends or significant others, because it’s bound to stir up their competitive natures. 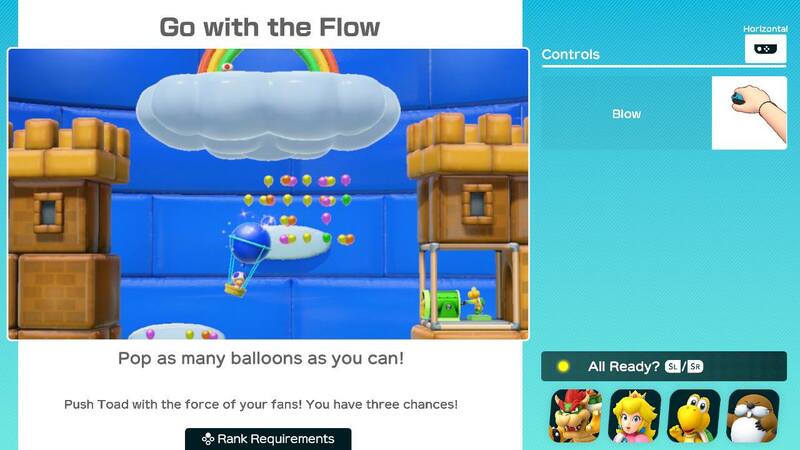 There are more than 80 minigames available to play, some of which make great use of the Joy Con, the name for the Switch’s detachable controllers. 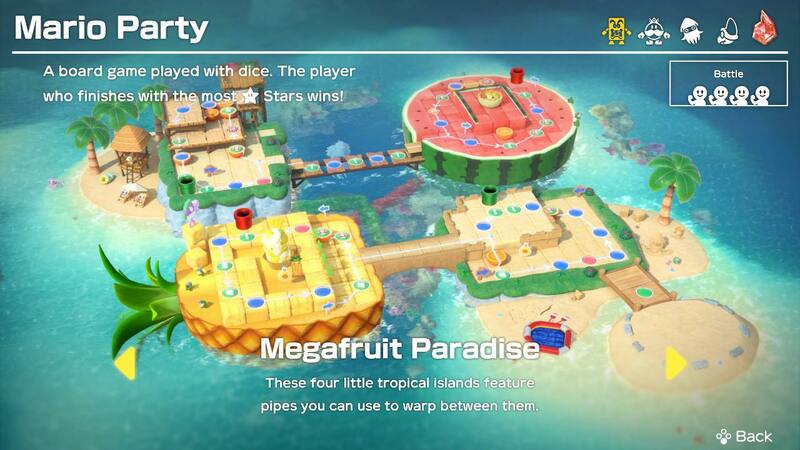 The party mode has four game boards. My favorite board (that is, the board on which I tend to perform the best), is Megafruit Paradise. Down the road, maybe through a software update of sorts, it’d be great to have more boards to choose from. 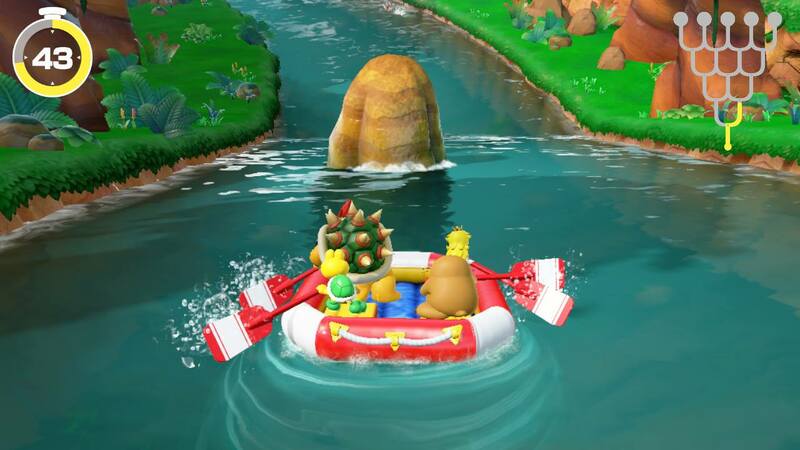 Super Mario Party also features a few other modes: river survival, where you control a boat with the Joy-Con paddles, a Sound Stage that reminds me of Dance Dance Revolution and mini-game mode, where you just play mini-games. But in my experience, it’s the most fun to play the standard party mode. I’ve heard the best way to play the game is with four humans, but I’ve only ever played it with my girlfriend. We’re already both pretty intense about it, so I could only imagine what it’d be like to play with two other people. Consider this my open invitation to holler at me to get a party started.